It’s not all grunt work and sweat when our Volunteer Wilderness Rangers are out on patrol. They also capture the beauty and essence of our public lands through visual images. 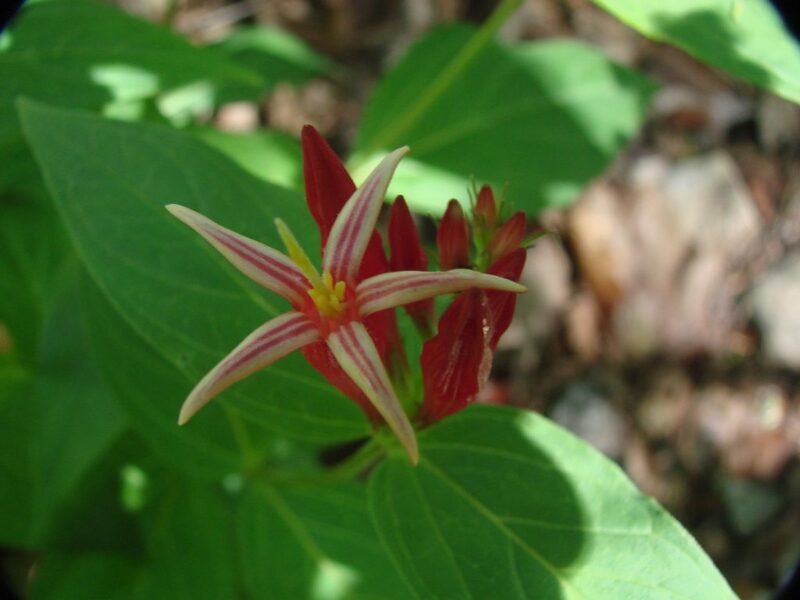 Take a look at these photographs that one volunteer ranger came home with after a recent patrol in Cheaha Wilderness. 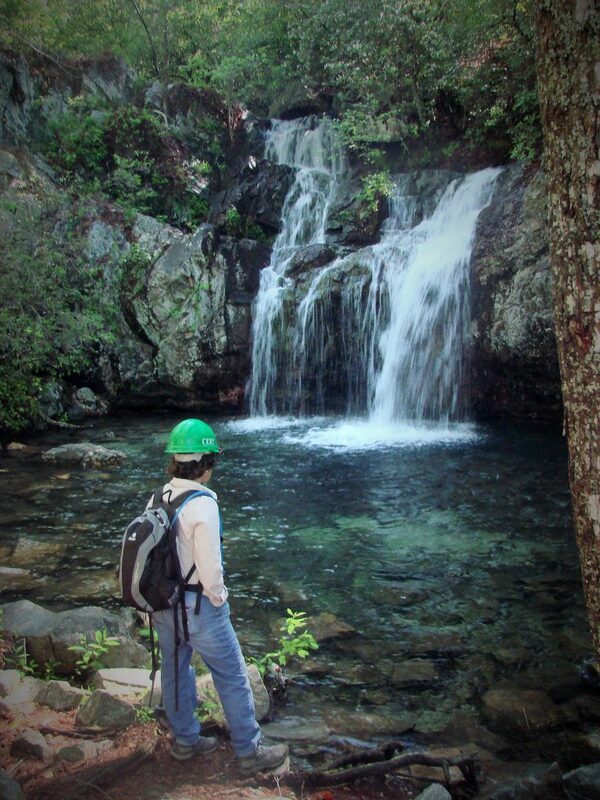 High Falls is located on the south end of Cheaha Wilderness. 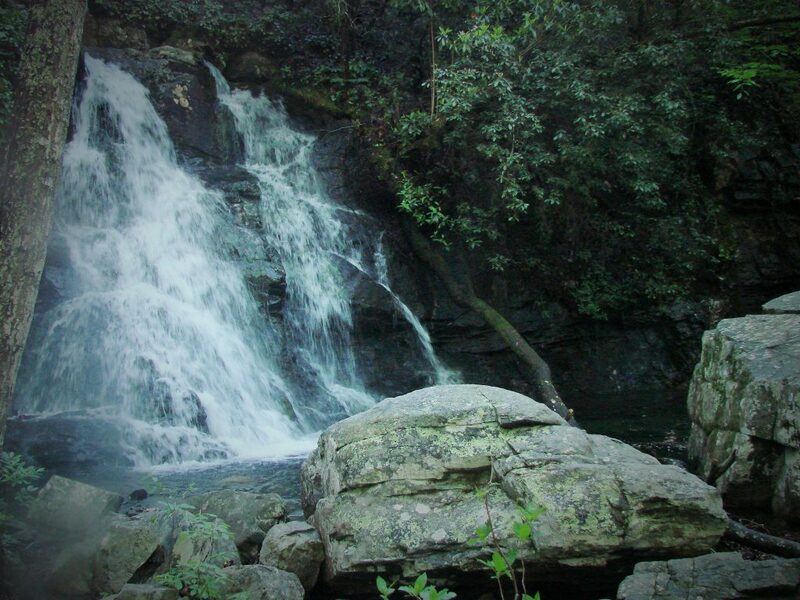 A short walk from the trailhead and you are greeted with a series of spectacular water falls. Our volunteers never miss an opportunity to take a break and soak in their surroundings. 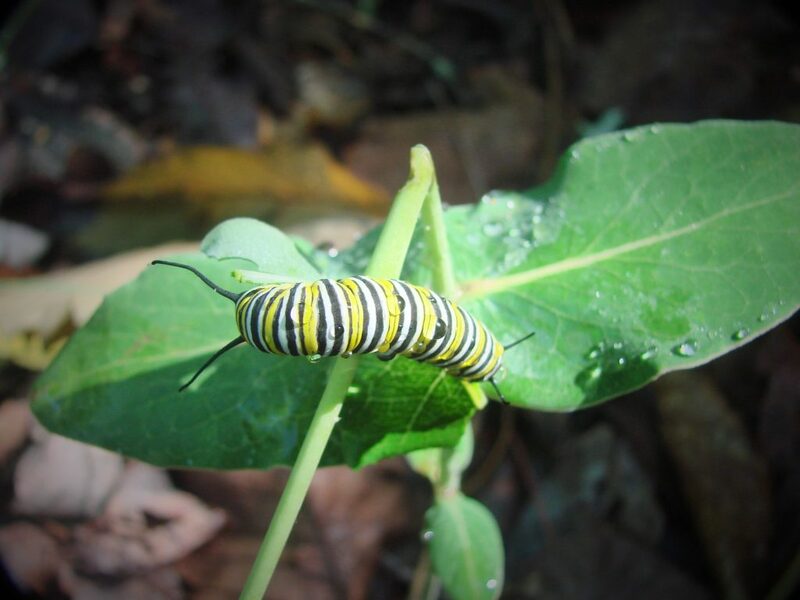 A monarch caterpillar feeds on milkweed, ready for it’s next phase of life. Milkweed buds ready to burst open. 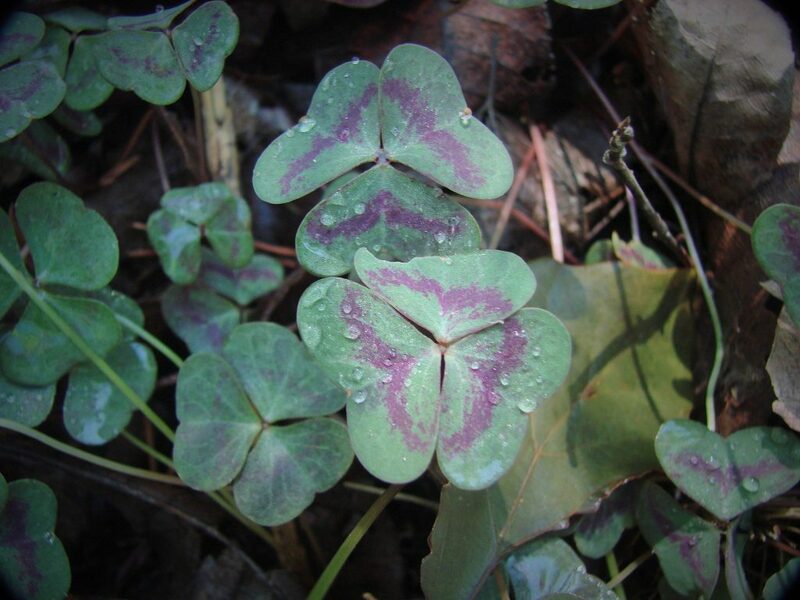 Wood sorrel is a dainty little ground cover. 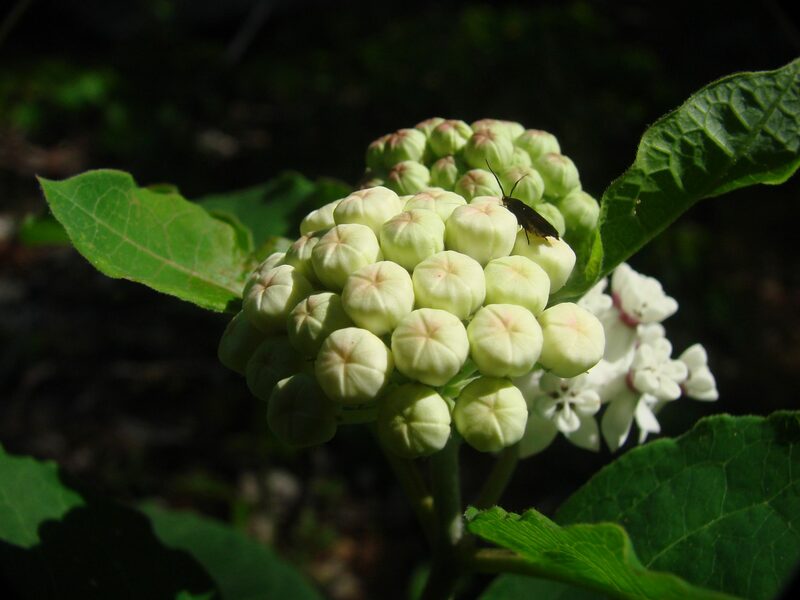 Cheaha’s little secret, an Indian Pink that expresses itself as white, not yellow. 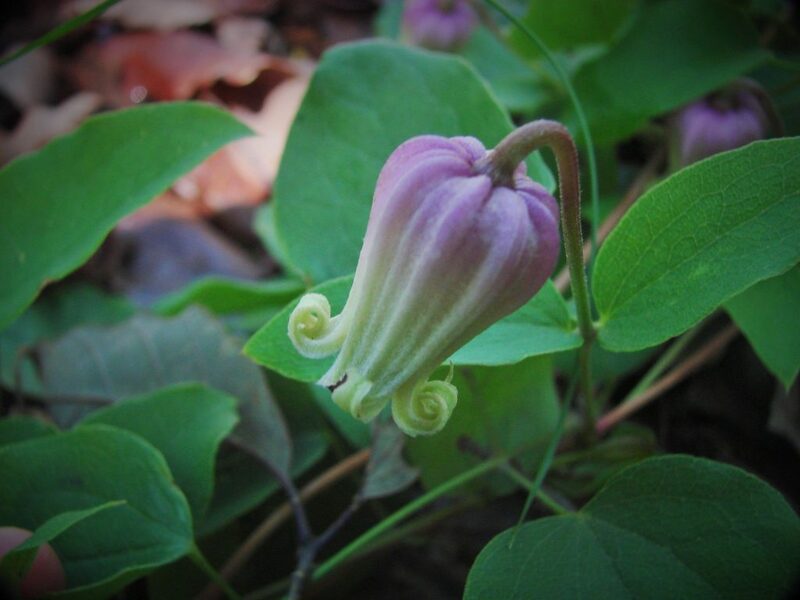 Clematis sp., another stunning, trailing ground cover.